Do you want to create a blog on the free platform but confusing on which platform you’ve to start?? Let’s check the list of top free blogging platforms. Blogging is one of the most popular ways to interacting with others in the World by sharing information. Free blogging platforms are the great way to start your blog. Free blogging platform gives you ready to use a setup which helps to start a new blog without any technical aspects. There are so many free blogging platforms available. Here is the list. 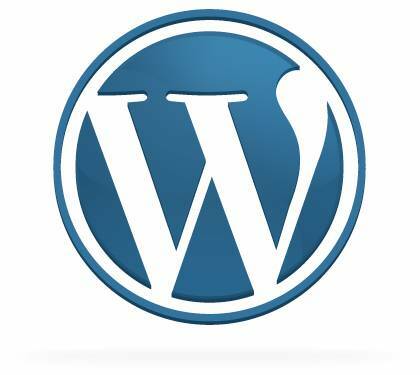 WordPress.com is a free blogging service offered by automatic. WordPress is one of the most popular blogging platforms to create a new blog for free. WordPress is the open source free software which allows you to create a fully functional website. Anyone can register and get a free blog like name.wordpress.com and start blogging. Do you want to create a blog and confused on which topic you need to choose?? Here is the guide on How to choose a correct topic for your Blog. This post will help in choosing the correct topic which suits you. Let’s check. Blogging is an act of writing posts for your blog. Blogging is one of the most popular ways to interacting with others in the World by sharing your thoughts, experiences and information on a particular topic or subject. Choosing a right topic is the crucial step before starting a blog. Your topic gives the life for your blog and your blogging journey starts with this step. You need to consider so many things before choosing a niche to your blog. You might expert on so many topics but select a single topic in which you’ve more experience. Choosing multiple topics may mislead the reader. Your blog should be like a handbook to search everything on a particular topic to get regular visitors. Posting regularly can help you to build viewers for your blog. You’ll be proved as a successful blogger when a visitor wants to come back your blog again and again. So select the topic which you can explain deeply and can post regularly on that topic. Choosing a correct topic makes you the successful blogger. If you’re experienced on a selected topic, you can share your thoughts, mistakes and experiences by posting daily. So select a topic from your past experiences, think about your hobbies. You need to revert to your reader’s queries about the topic which you are selected. If you’re unable to solve your reader’s problems, you’ll lose their trust in you and your blog. So select the topic which you have more knowledge.